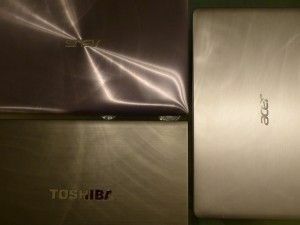 Tag Archive | "Asus UX31"
Continuing my Ultrabook game-testing, I wanted to highlight a game that’s free-to-play and worth a shot if you’re a fan of strategy-based games rather than twitch-based first-person shooters. The game in question is League of Legends  which is a standalone game based on the immensely popular Defense of the Ancients mod which ran within Warcraft III  and began its rise to fame in 2003. This is a multiplayer action-RPG which is highly strategic and can take some time to master. In my testing on the UX31 with Core i5 CPU, HD 3000 graphics, and 4GB of RAM, League of Legends runs flawlessly. 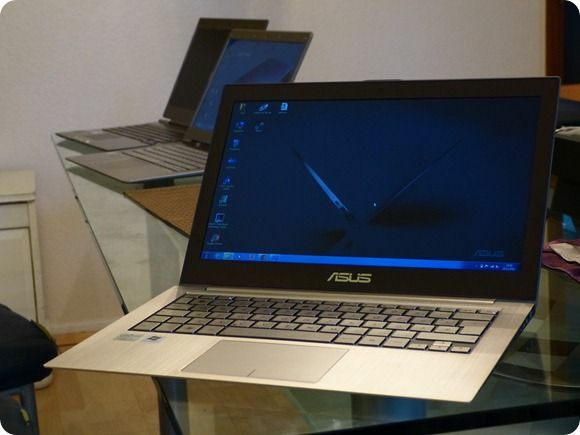 Reported on ITC.ua and tipped to us by a reader today is information that ASUS maybe getting ready to update the UX21 and UX31 with some exciting new specs that include full HD displays; never before seen on an 11.6” laptop. 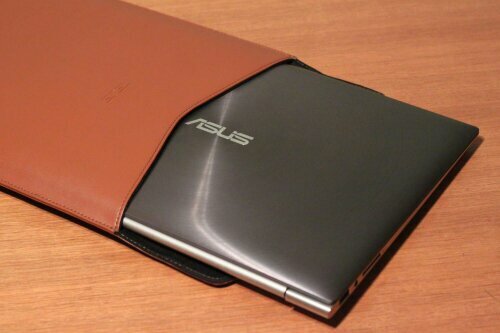 It’s not going to be possible to get a full review of the ASUS UX31 together as unfortunately I’ll be returning it tomorrow to exchange it for a Toshiba Z830 and settling on that for my work at CES, Mobile World Congress and probably CeBIT in March. It has been a tough decision but it’s time to bite the bullet and get to work. Before I do thought, let me tell you what I have learnt about the UX31 in the last 4 days. UX31, S3, Z830 Ultrabooks. Live Review – Videos now available. 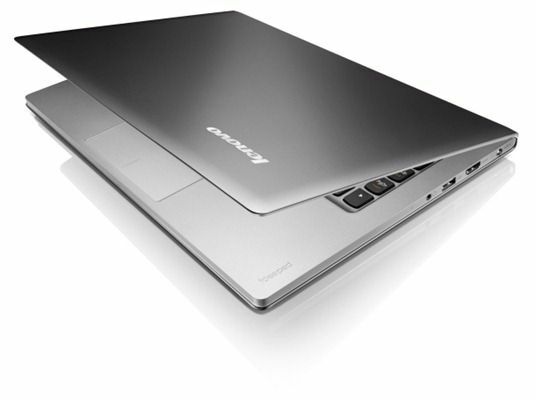 We had a monster session with three Ultrabooks this evening. Thanks to all that joined and contributed. The live videos are available below. There’s an hour of videos here but they are split into, hopefuly, bite-sized secitions. As usual, the quality isn’t high becuase they are recorded from the live stream but there’s a ton of information in there. 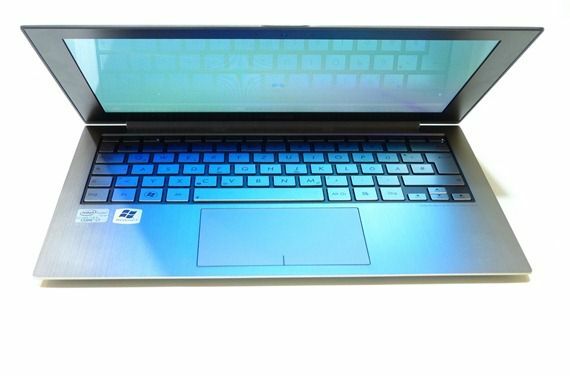 I read two European reviews of the ASUS UX31 yesterday and both of them said that the keyboard was fine. It confused me because I’ve read some bad feedback about the keyboard and my own testing of the UX21 resulted in disappointment in the keyboard department so I decided to venture out today to find a UX31 and test it myself. I found one at Saturn, a large electronics store here in Germany, who are offering the Core i7 / 128GB version for €1099. Sure enough, the keyboard wasn’t bad at all. The keys still have that slightly wobbly feeling that the UX21 had but here I am typing away now on the UX31 with far fewer problems than I did on the UX21. It’s not perfect (the space bar is catching me out at the moment) but I’m giving it a chance. In fact, I’ve bought it and have a few days in which to test it out. If I’m not happy, I can return it. Ritchie Reports: Asus UX31 Ultrabook Looking Good! 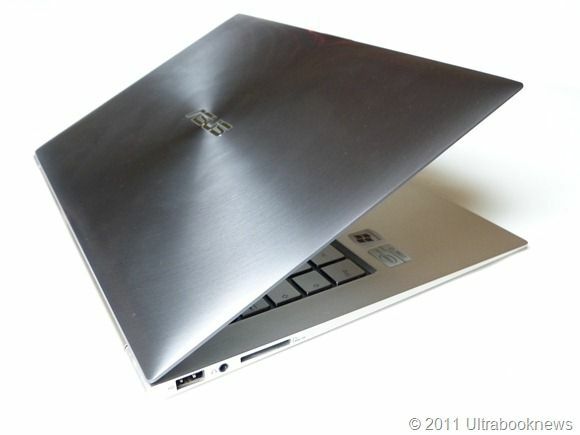 Here’s what I hope will be the start of a series of posts on the Asus UX31 Ultrabook from Ritchies Room. Ritchie has some time with th UX31 so if you’ve got questions, head on over and ask. Of all the Ultrabooks, the UX21 and UX31 have the most striking design and compared to the others it feels a touch more solid all-round. Ritchie praises its rigidity. The UX31 has a full-size SD (HC or XC?) port and a USB 3.0 port making it useful for photo and video editing in my opinion. The weight, at 1.1kg, is almost too light to believe. Get it on the scales! Ritchie echoes something I’ve been telling people too.